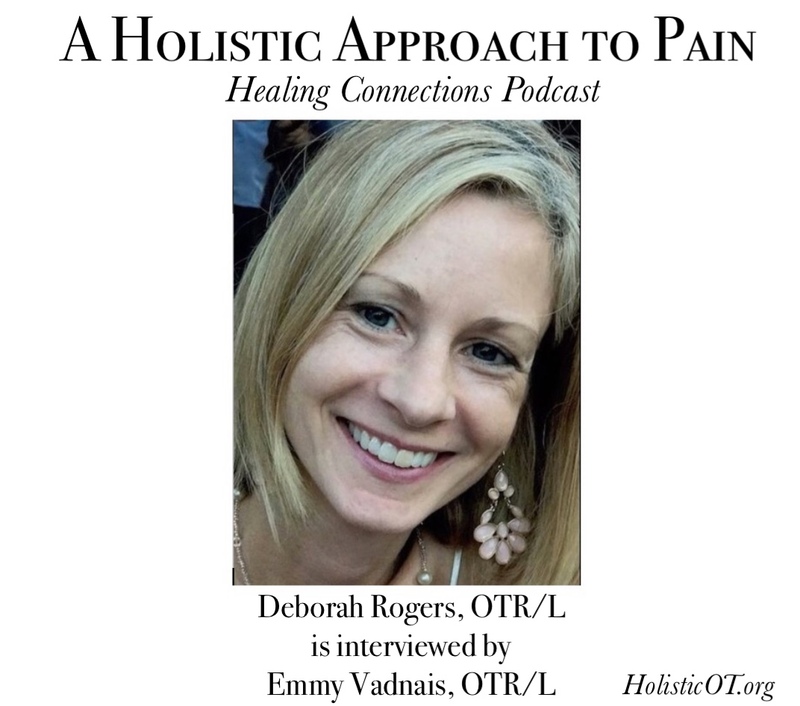 In this “Healing Connections Podcast Episode 5: A Holistic Approach to Pain” Deborah Rogers, OTR/L is interviewed by Emmy Vadnais, OTR/L. How she became interested in helping people with pain. Her story of injury, pain, and recovery. What she does or has done that has helped her the most with lowering pain. 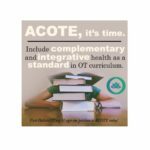 What she thinks, from an OT perspective, is the best way to help people decrease their pain. How she feels physical pain and emotional pain are related. How pain is related to trauma, PTSD or panic attacks. How pain is related to fatigue. Her thoughts about pain meds or the opioid crisis. 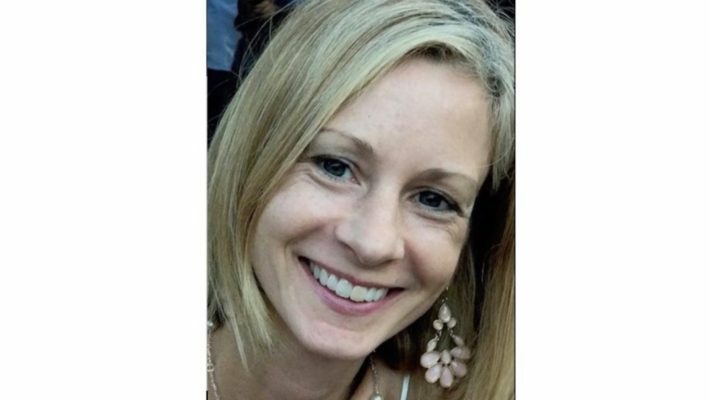 Deborah Rogers, OTR/L is Occupational Therapist and Reiki Master with an interest in integrative medicine for pain management, prompted by her own physical injuries and resulting chronic pain. 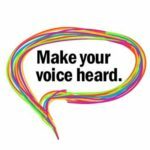 She has worked in inpatient and outpatient settings, hospice, and designed and directed a program for people with mental illnesses, of which she organized and led classes in coping skills, cognitive behavioral skills, expressive therapy, and community re-integration. works at Holistic Therapies 4 Life with adults who experience an array of pain symptoms and injuries. 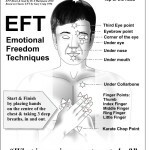 She can be reached through her website comebackfrompain.com or debrogersOT@gmail.com.